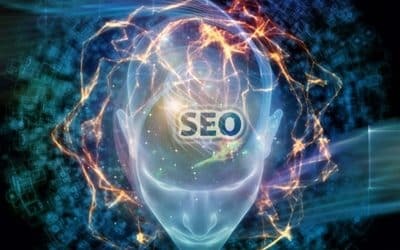 SEO is now controlled by Artificial Intelligence (AI). It controls what each of us see in search returns. It learns on its own. You can’t control what it does. Twilight Zone meets Outer Limits. Too many bounces? What can you do to not only reduce bounces but also improve engagement? 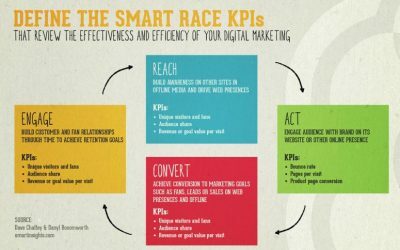 When it comes to winning content marketing, one smart strategy from the R.A.C.E. 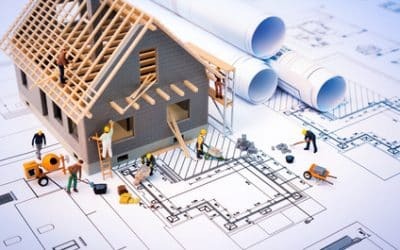 marketing framework we use is testing a “message house”. Relevance. 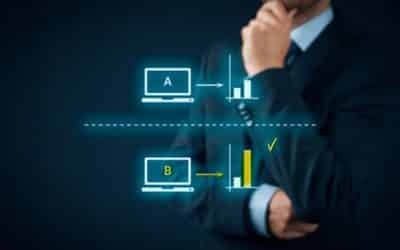 Google lives or dies on serving the most relevant returns in order of priority — priority based on ranking signals you can adjust on your own website. 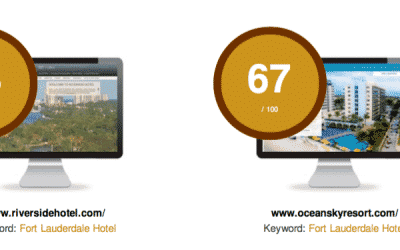 In this article, we focus on SEO and compare two websites in the hotel industry, an industry we specialize in, to consider how both websites could improve their SEO and Content Marketing — and so their relevance to those seeking their services. 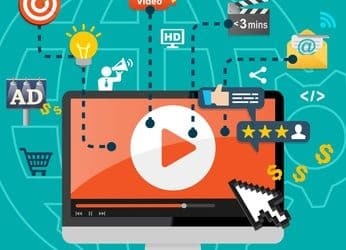 A review of recent video marketing trends, shows video use in online advertising is on the rise, and that ROI from smart videos can outperform other ads. 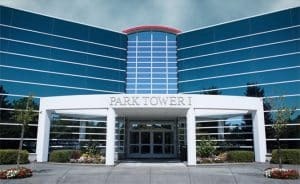 So what are some smart ways to work with videos? 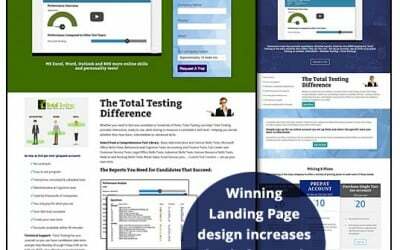 Like to gather more leads and customers at your website? 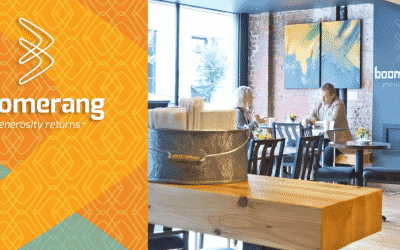 Join us next Wednesday May 25th, Noon – 1pm, at the Boomerang Coffee Shop, 8th and Main Street in Vancouver for a lunch and learn for business people. 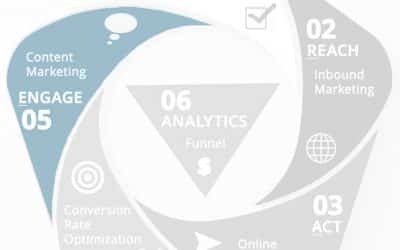 Based on the recently published Marketer’s Concise Guide to CRO, author Scott Frangos will be on hand to present lead gathering tips, and sign books. Free to the public — 40% of proceeds go to the charities supported by Boomerang. Snacks and beverages served. 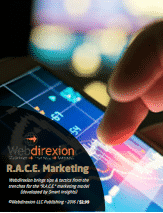 Webdirexion recently achieved a 493% gain for a B2B company, and an earlier gain of 100% for a B2C resort client. How? 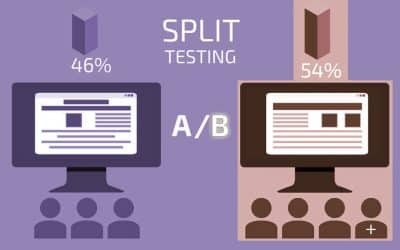 The method was using A/B testing technology. But the strategy, in both cases, is what made all the difference. CRO strategy. 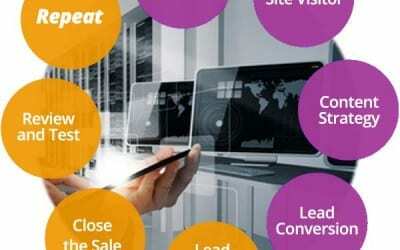 Why does Webdirexion do Digital Marketing? 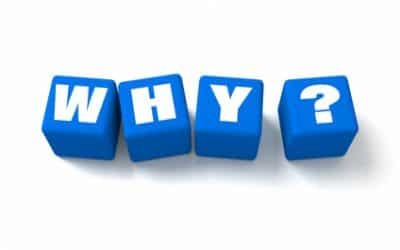 Why do businesses do what they do? The answer helps you craft a powerful story that connects with prospects. But too many marketers focus on “what” instead.